With the Blue Stone Commercial Works Company crew at your service, you need not stress yourself over handling the trash disposal at your office or commercial establishment. Depending on your need, we can collect your garbage in bulk or provide periodical pickup services. 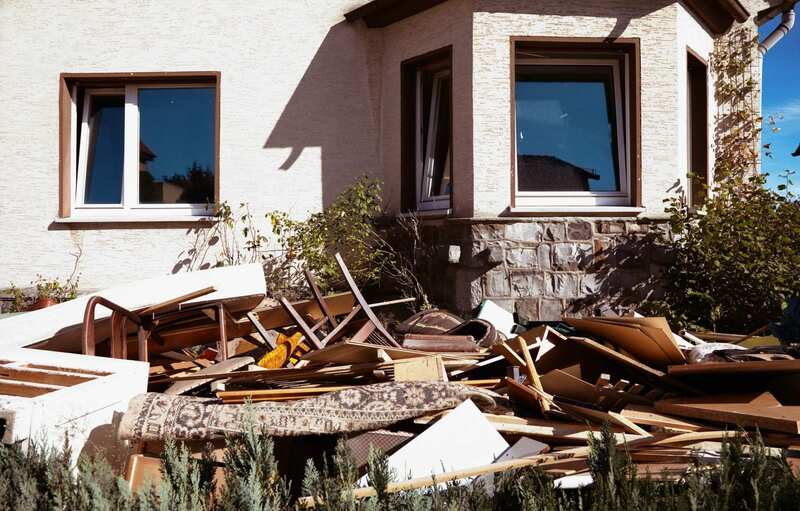 Our team also offers eviction services as well as appliance disposal. If you want custom colors for your finish, please give us two weeks’ notice before we start on your project. We also offer recaulking services upon request. 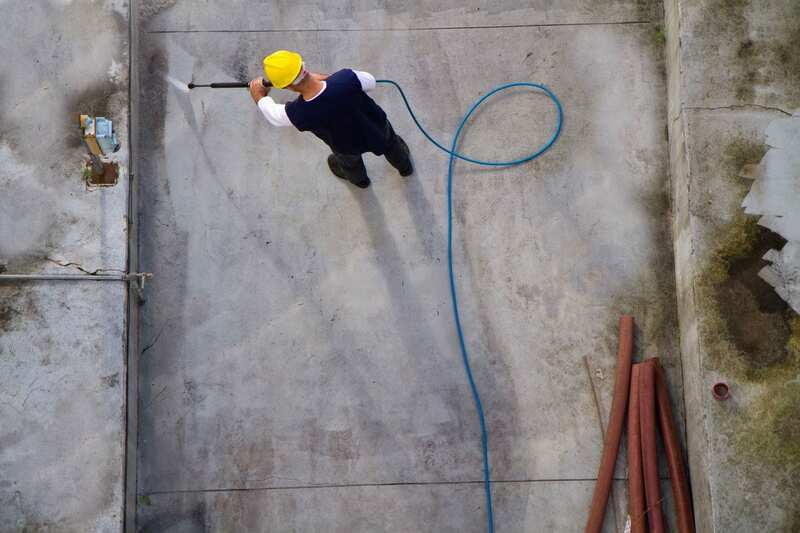 With our water recovery equipment, our team can provide limited pressure washing for sidewalk cleaning and curb paint stripping. We also use a hot pressure washing method to clean car garages and remove graffiti from building walls. Contact us today for more information about our services. We are more than happy to answer any of your questions.